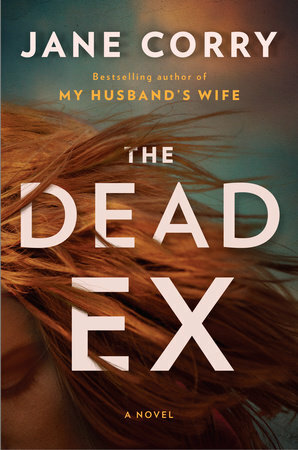 MY BOOK, THE MOVIE: Jane Corry's "The Dead Ex"
Jane Corry's "The Dead Ex"
Jane Corry is the author of The Dead Ex, published by Pamela Dorman Books. Her previous books, My Husband’s Wife and Blood Sisters, were international bestsellers. Scarlet, the little girl who is connected in some way with Vicki (I won’t spoil the plot by revealing how! ): A female young Macaulay Culkin. Helen, the young woman who has set her sights on David: Daisy Ridley. By coincidence, I was in the same class as Louise, her mother – our parents used to share the school run - and Daisy is the spitting image of my old contemporary in looks! Every time I see Daisy on screen, I feel as though I’m in school uniform again…. David, the no-good husband of Vicki: Dominic West. I can’t decide if he terrifies me or whether he’s just devastatingly attractive. Maybe a bit of both which is why he would be perfect for the part. Soraya Lane's "The Spitfire Girls"
Jo Perry's "Dead Is Beautiful"
A.F. 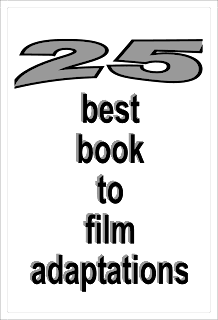 Brady's "Once a Liar"
Adele Parks's "I Invited Her In"
Brian Freeman's "The Crooked Street"
Padma Venkatraman's "The Bridge Home"
Jane A. Adams's "Kith and Kin"
James Brabazon's "The Break Line"